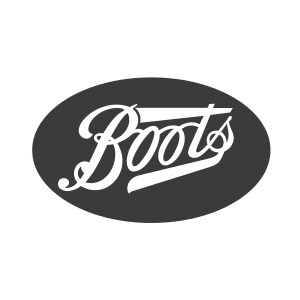 Boots is the UK’s leading pharmacy-led health and beauty retailer offering fantastic products and services, cared for by expert, friendly people. Now featuring Clarins, Clinique, Benefit, Smashbox and Estee Lauder and expanded No7 beauty counter offering a larger range of products. Want to print those holiday, birthday or Christmas snaps? Boots is now home to a new new photo printing department on the first floor!